You will become sought after by local attorneys for your ability to enhance settlement valuation by an average of 4.5 times and eliminate their common litigation obstacles and IME Disputes. Generate the highest personal injury and Colossus settlements! 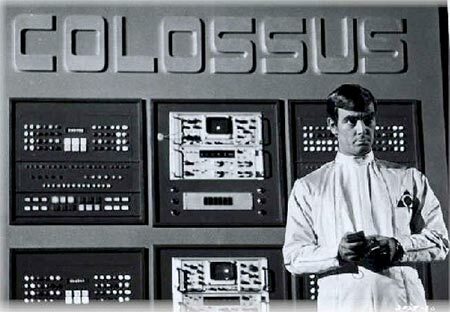 Insurance Companies have Colossus on their side. Now you have Zeusclaim on your side. This high technology personal injury EMR is designed to counter Colossus and is made available to you as and add-on through our EHR partner program. 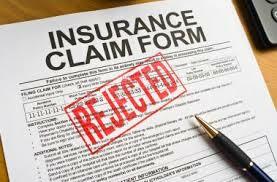 Prevent Adjusters and IMEs from disputing and denying your claim factors! 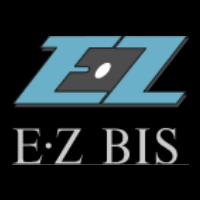 Zeusclaim presents evidentiary burdens of proof in admissible format to eliminate varying opinions of adjusters and IME’s who often dispute, deny and even omit factors of your claim. The guidelines for processing private health insurance and Medicare claims differ drastically from personal injury and auto accident claims? In fact, the data required is so different that you need two different electronic health records. “Only a minority of lawyers and doctors have a clue what’s going on. We are excited to partner with the EHR Companies listed on this site to empower those who practice in personal injury to collect maximum reimbursement because your documentation will now meet the auto insurance company’s Colossus expectations. Zeusclaim goes beyond the demand of medical-legal professional responsibility and accountability, it’s also about FREEDOM from the suppression of insurance adjuster and IME disputes, denials and omissions of claim factors and unfair, unrealistic, low settlement values assigned to injured parties by the insurance companies. 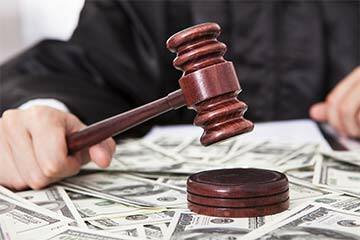 Court cases and Regulatory fines into the millions have revealed the insurance companies use “Unfair Claims Practices” and software “Tuning Bias” to ‘de-value’ and ‘cut’ claim settlement valuation. The insurance companies’ software’s determine settlement values based on an ‘Artificial Intelligence’ system whereby CODES, referred to as insurer “DECISION POINTS” represent a dollar amount. If the attorney or physician do not incorporate these DECISION POINTS in their respective documentation S.O.A.P. notes and demand letter, in the correct terminology, format and sequence, the ‘windows’ of the insurer’s software do not open and compensation for these decision points associated with the injuries and point factors is lost. This process is so detailed & complex that the public must rely upon those doctors and attorneys that are educated in this environment. To do otherwise would give back large portions of the settlement to the insurance industry & leave large amounts of dollars that were already determined to be paid in the settlement. Zeusclaim is the software equalizer to mitigate the insurance companies software’s as Colossus by prompting both the doctor and the attorney to include all applicable “Decision Points” in the medical documentation and demand letter to offset unfair, low valuation. Contact us if you want to partner! Get the full settlement value with ZEUSCLAIM! We tested Zeusclaim in real world applications for seven (7) years before teaming with our trusted and valued partners. Throuhg our partners, Zeusclaim can be added-on to our partner EHR programs for only 99 dollars a month with no contract. If for any reason whatsoever, you are not satisfied, you can cancel your use simply by notifying us. The insurance companies’ software’s determine settlement values based on an ‘Artificial Intelligence’ system whereby DECISION POINTS represent a dollar amount. In fact, the forula they use is called the decision; “POINT TO DOLLAR TRANSLATION PERCENTAGE MULTIPLIER”. Zeusclaim allows the physician to search and tag the DECISION POINTS that translate into a dollar amount. No more missing decision points or settlement valuation. ZEUSCLAIM HAS AVERAGED INCREASES IN SETTLEMENT VALUATION BY 4.5 TIMES! Zeusclaim assembles injury factors according to the “Quality Standards” (QS) to meet evidentiary burdens of proof of evidence. There isn’t a higher standard to assemble evidence based data. This provides our users with the highest level of core competence available giving them a distinct advantage over area competitors..
Zeusclaim is the latest high value technology EMR for personal injury practitioners now available through our partner programs. It will impact the personal injury case claim settlement valuation by increasing value by an average of 4.5 times when used efficiently. 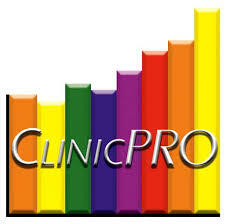 This gives users an advantage over competitors and transforms you into a highly sought after medical-legal expert. To assist you to educate area attorneys, we provide you with a power-point presentation and offer FREE screen share sessions where our consultants will walk your attorneys and legal staff through Zeusdemand so they can easily navigate and produce a demand to input added value into the claim. Change the way you conduct your personal injury business and gain increased visibility, momentum and overall respect that will attract more attorney referrals. Call to see a demo and how to gain the competitive edge over area peers.